Bolivia borders the stunning Lake Titicaca, which the highest navigable lake in the world, making Bolivia one of the few landlocked countries with a navy. Bolivia is a country of incredible diversity; it boasts snow-capped Andean peaks, pristine primary rainforest and one of the world’s largest salt flat deserts. Unparalleled beauty is also reflected in its vibrant indigenous cultures and colonial cities. Visit the surreal salt flats of Uyuni. 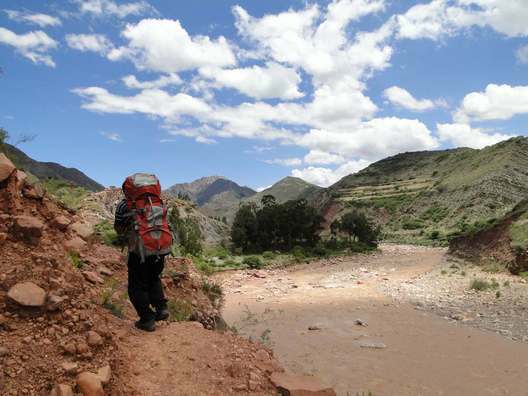 Trek in the spectacular high Andes with deep blue skies and the challenge of high altitude. 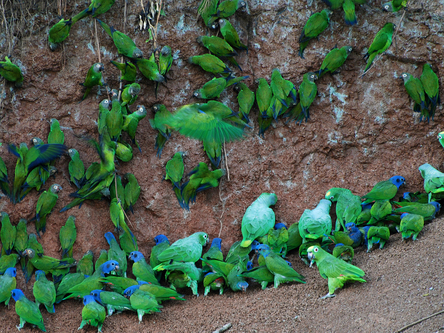 Experience the rich biodiversity of the Amazon Basin. 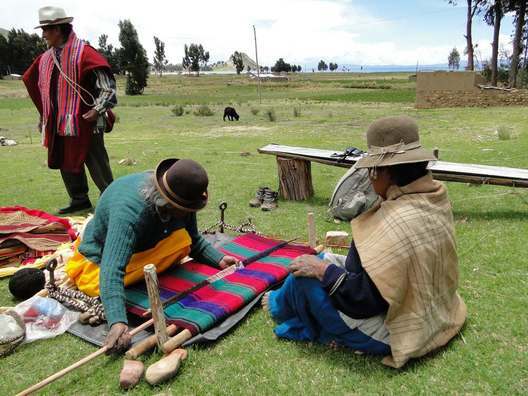 Take a boat trip on the worlds largest high-altitude lake - Lake Titicaca. 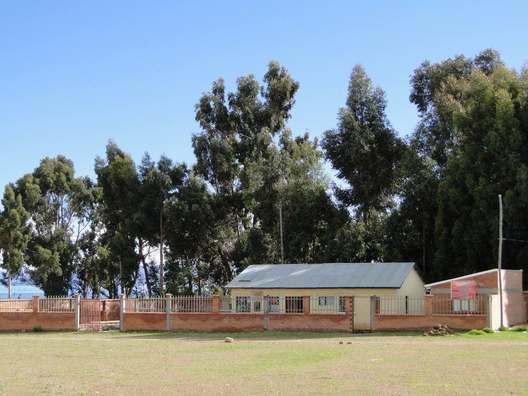 Integrate with local communities whilst undertaking orphanage, school or environmental based projects. Arriving in Bolivia teams will spend a few days adjusting to the unique culture and high altitudes found in La Paz. 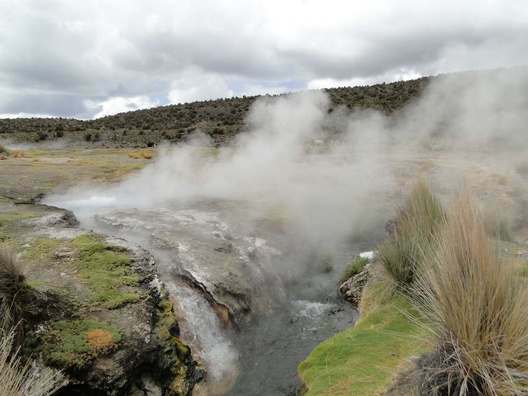 Travelling overland to Sucre, teams can undertake an acclimatisation trek visiting the Managua crater and dinosaur footprints in Ninu Mayu. 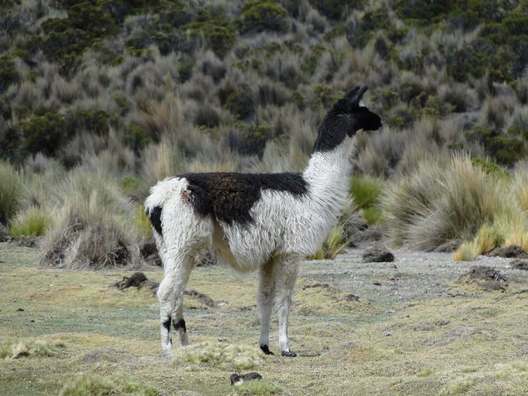 Staying in La Paz will provide the teams with a great chance to prepare themselves for their expedition. 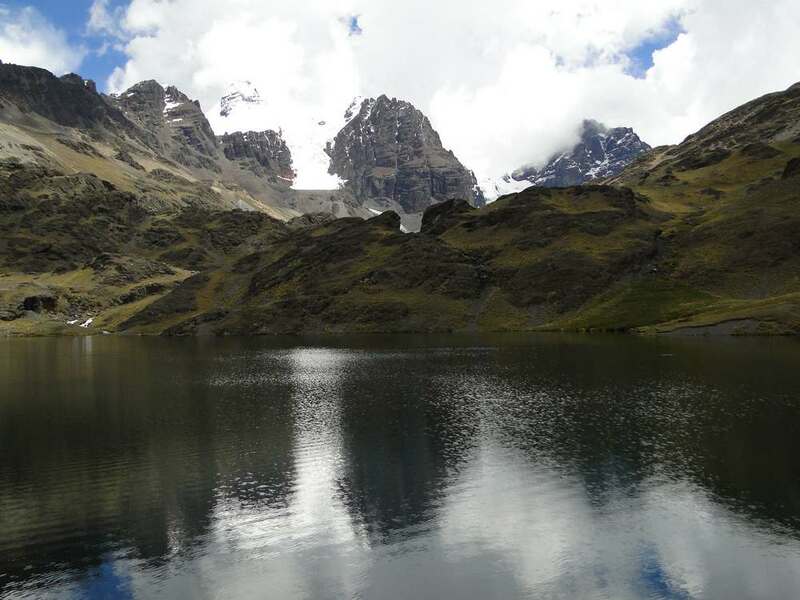 The main trekking phase takes place in the high Andes of the Cordillera Real mountain range, following ancient Inca pathways at high altitude before dropping down into the cloud forest of the Yungas. 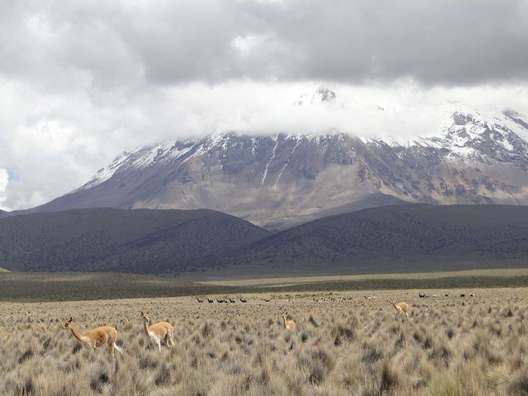 Alternatively, teams can opt to explore the jungle lowlands of Sajama National Park, trekking past Guallatire; the only smoking volcano in the area. Combining jungle and high altitude plateaus in one trek is a really unique opportunity. This is the phase where teams assist in a variety of environmental or community based projects. Past examples include working in a local indigenous community, helping with caring for children in a day care centre and working on a frog re-homing project. 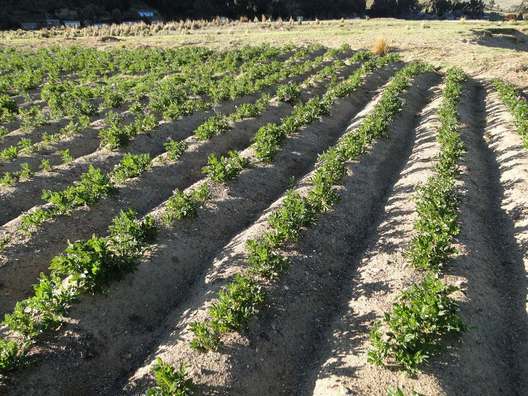 Teams have also worked on sustainable agriculture projects, learning how to farm whilst protecting the environment. Renovations to schools and teaching are also tasks teams can get involved in. 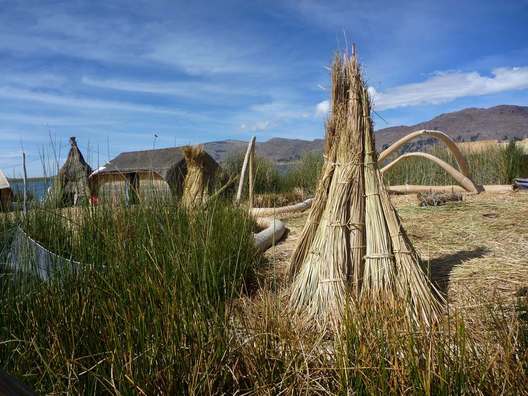 Teams can choose to take a boat trip on the beautiful Lake Titicaca and discover the Island of the Sun. 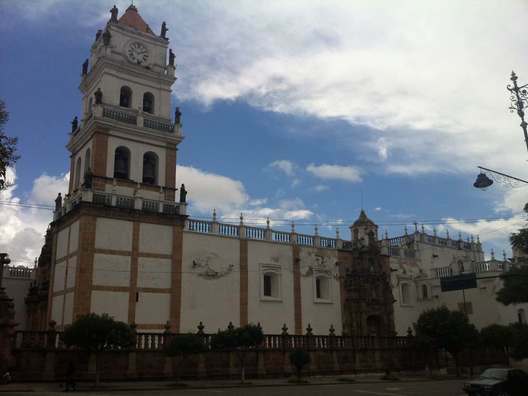 Bartering for handicrafts at the Witches Market in La Paz and visiting the still working silver mine at Potosí are also a ‘must do’. 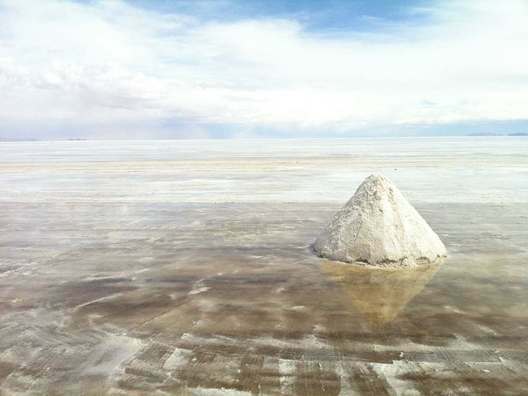 Any trip to Bolivia would not be complete without exploring the stunning landscape of the salt flats near Uyuni. 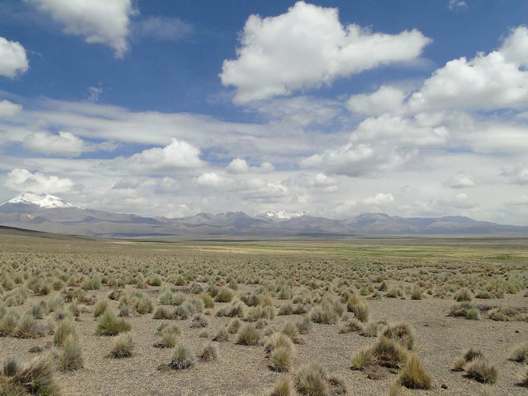 Our Bolivia adventure is graded as challenging or level 4. However we have many trek options from the more easy to difficult giving an overall grade of 3 to 5. The fitter you are the more you will enjoy your expedition. 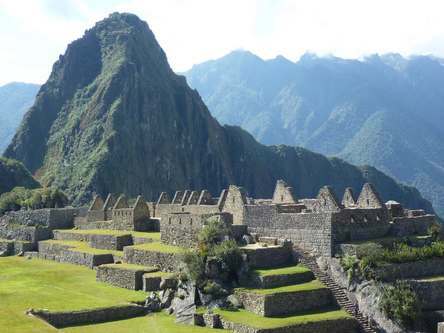 Mountains, cloud forests, Amazon jungle and high altitude plateaus. 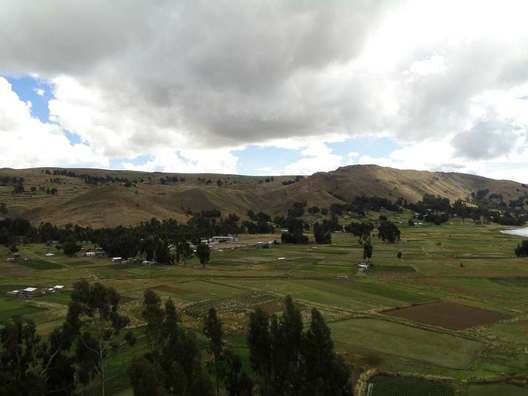 The dry season is from June to August, which coincides with the cooler weather in the Andean highlands. The higher the elevation the cooler the temperature will be. 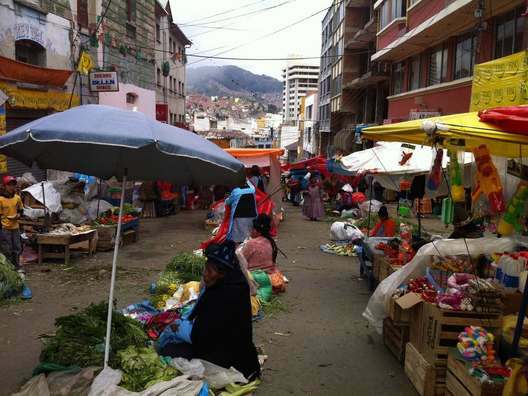 There are multiple ethnicities in Bolivia with Catholicism as the dominant religion.